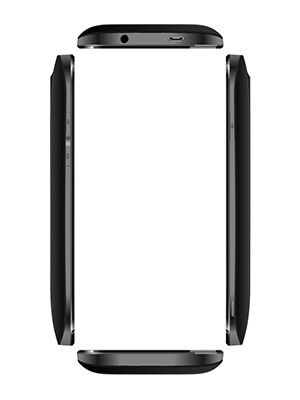 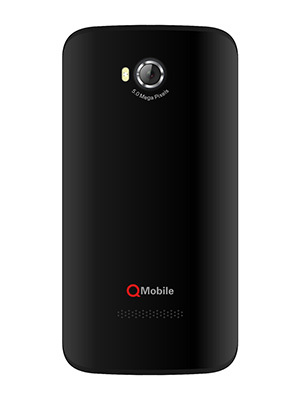 Qmobile Noir A51 has a 4.5 inch FWVGA screen, allowing the phone to have a perfect size to provide excellent grip. 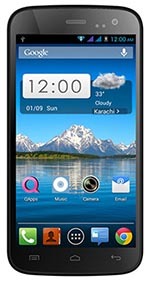 In addition, Qmobile A51 has a unique anti-glare, you'll be pleased to check your phone under the sunlight. 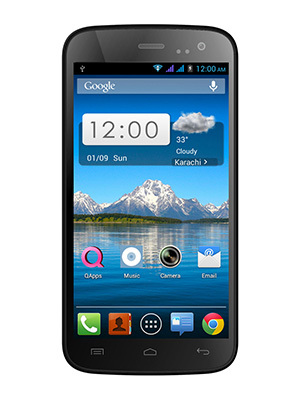 Qmobile Noir A51 is all about performance, enhanced security and compact design.